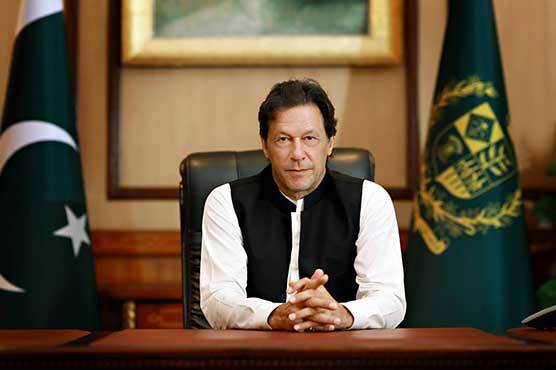 Prime Minister Imran Khan on Thursday has appointed 15 members of National Assembly as parliamentary secretaries for different ministries and divisions. According to the notification issued on Thursday by Ministry of Parliamentary Affairs, Makhdoom Zain Hussain Qureshi has been appointed as Parliamentary Secretary for the Finance, Lal Chand as Parliamentary Secretary for Human Rights, Rukhsana Naveed for Climate Change, Rubina Jamil for Defence Production, Nausheen Hamid for National Health Services, Regulations and Coordination, Wajiha Akram for Federal Education and Professional Training and Shahdana Gulzar Khan for Commerce. Likewise, Javaria Zafar Aheer has been appointed as Parliamentary Secretary for Information and Broadcasting, Jamil Ahmed Khan for Maritime Affairs, Tashfeen Safdar for Housing and Works, Raja Riaz Ahmed for Petroleum, Farrukh Habib for Railways, Zahoor Hussain Qureshi for Power, Alia Hamza Malik for Textile and Andleeb Abbas for Foreign Affairs.